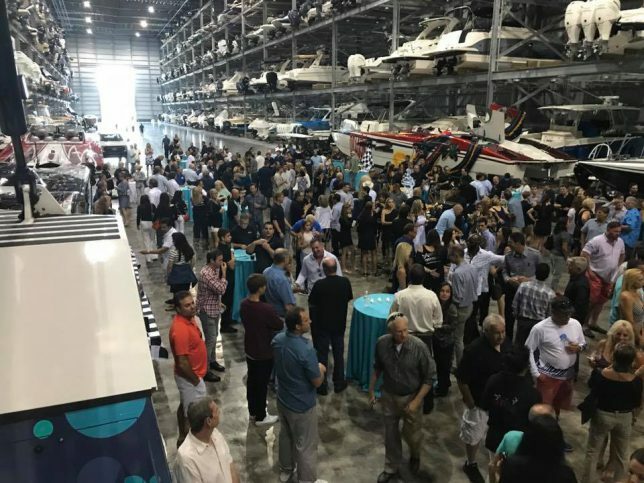 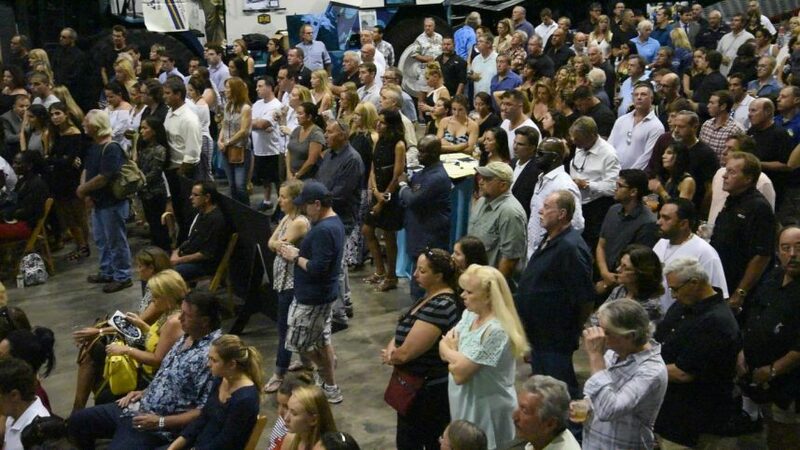 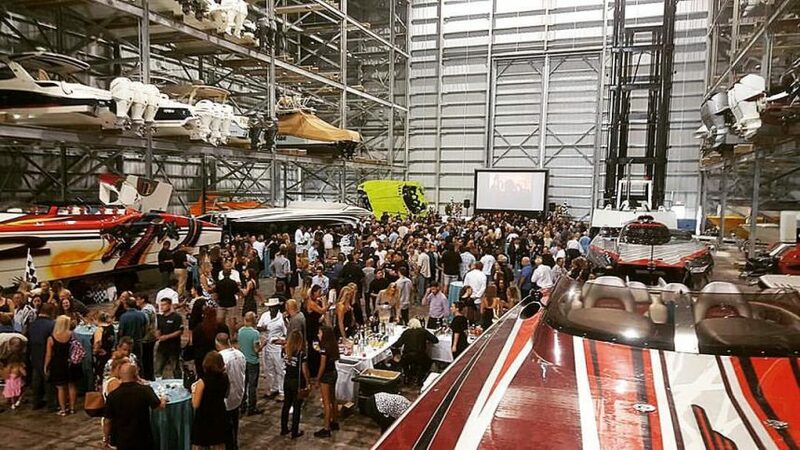 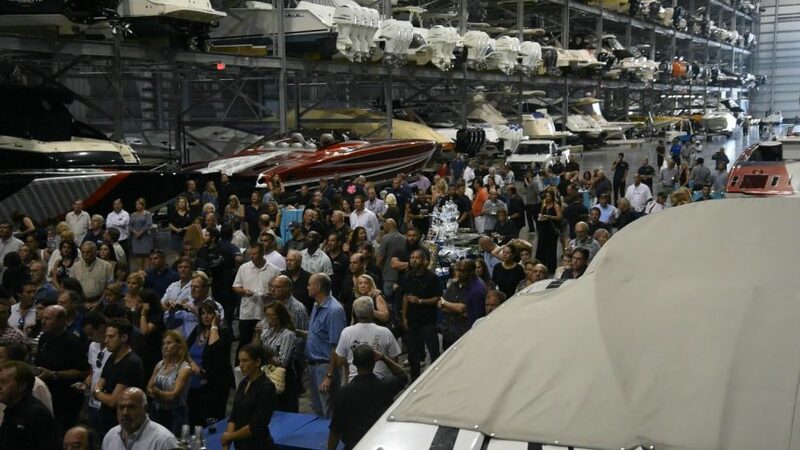 Sunday the 4th of June, about 600 people gathered at the Haulover Marine Center to Celebrate the Life of our dear friend Larry Goldman. 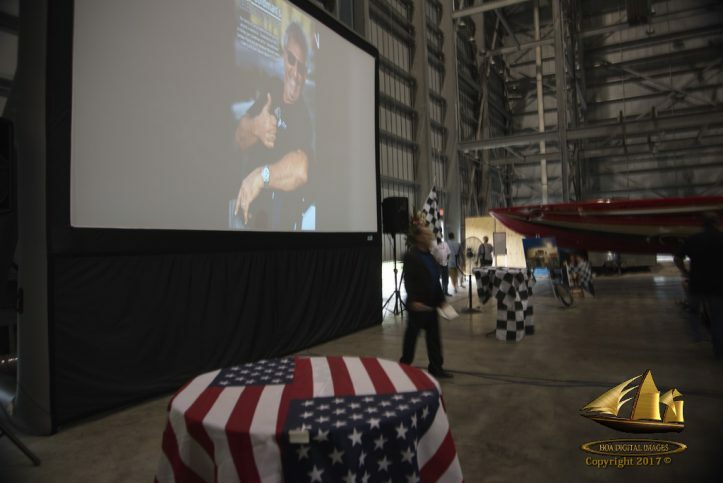 Larry began working in the Miami Powerboat Marine Industry in the 1980’s and became a true ICON in the world of high performance powerboating, growing what was G Force Marine into Xtreme Powerboats, and had just recently moved his entire operation back to the water at the Haulover Marine Center, the largest dry stack in the world located at the heart of performance powerboating’s birthplace. I was privileged to have know Larry as a friend and our bond of friendship grew into a bond of brotherhood. 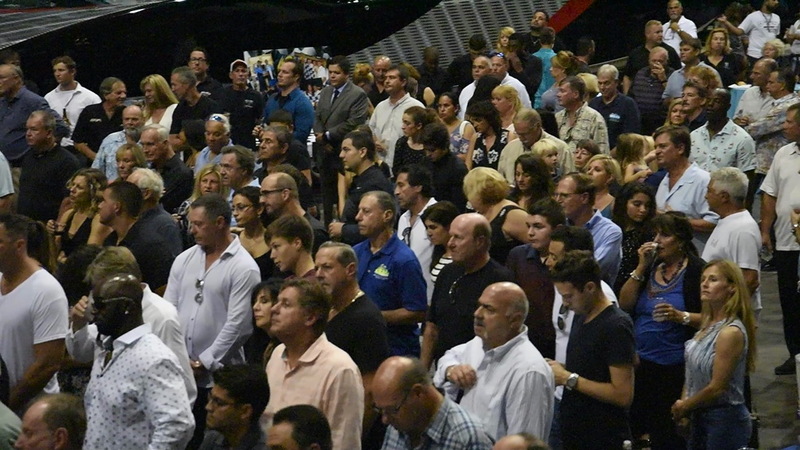 He was my friend and confidant. 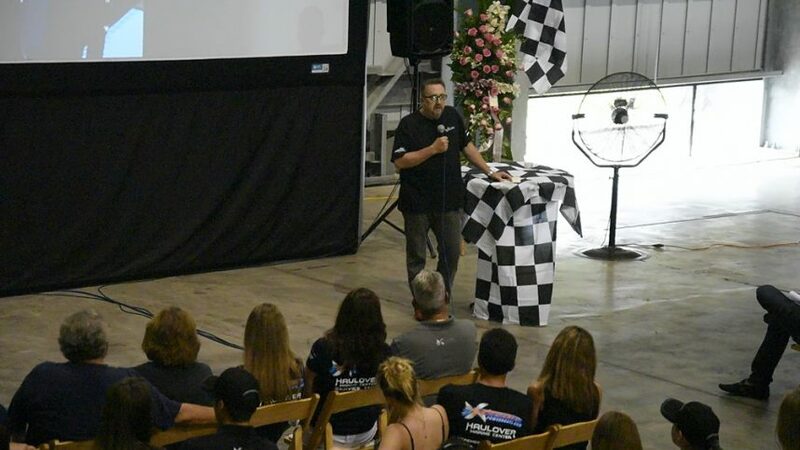 Larry served as a father figure to my daughters, a cheerleader, and a shoulder of support to my wife. 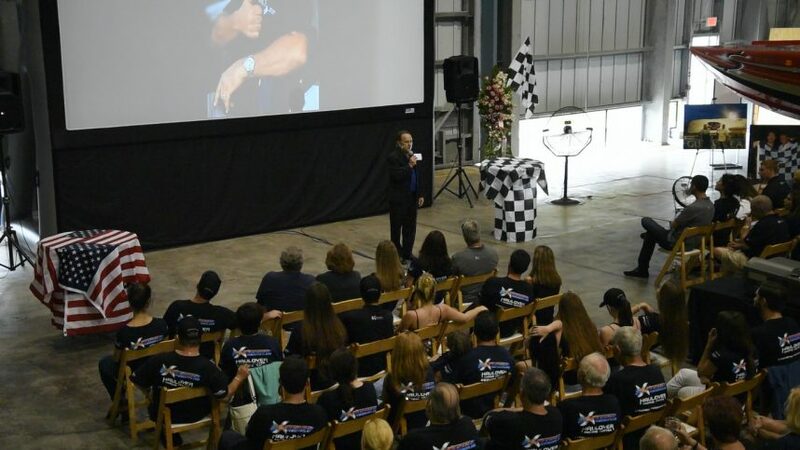 We are are so grateful and honored to have had him in our lives and continue to share a family bond with his wife Jodi and children, Jillian and Jake. 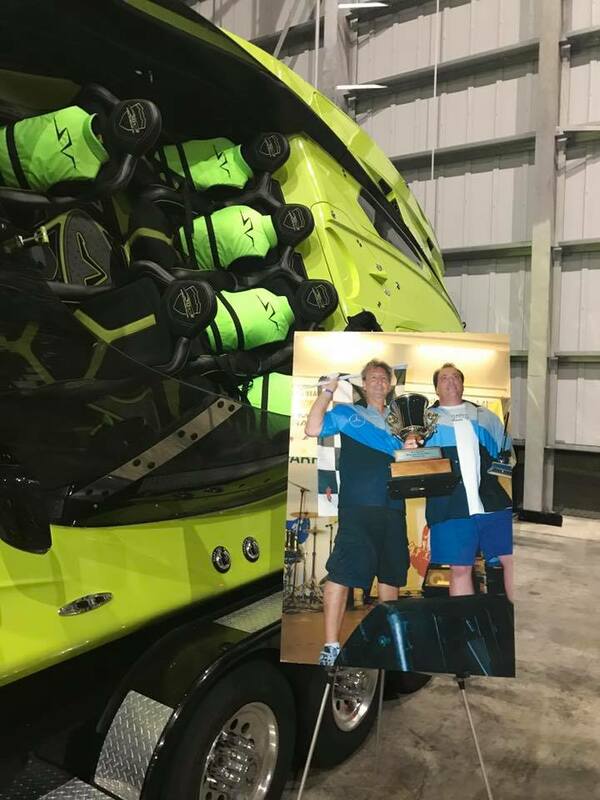 We met through boating but lived and talked mostly about life and family. Larry was a Multi World Champion Powerboat Racer, but he really shined as a World Champion husband and father. 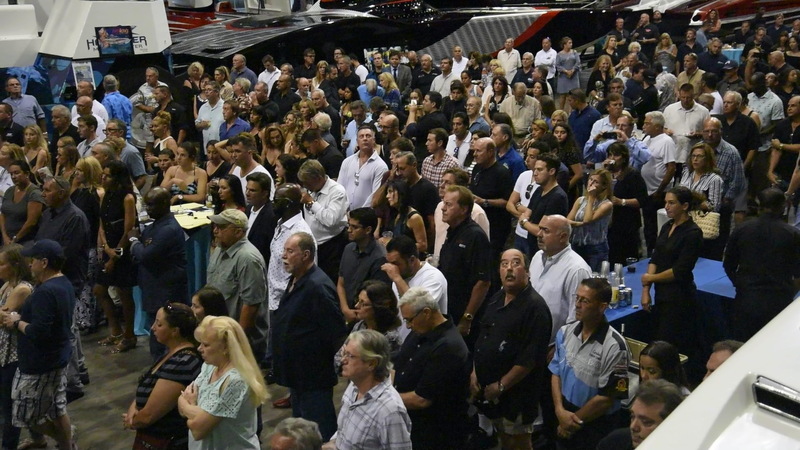 Our world is now much less bright but Larry’s impact on our lives will live forever. 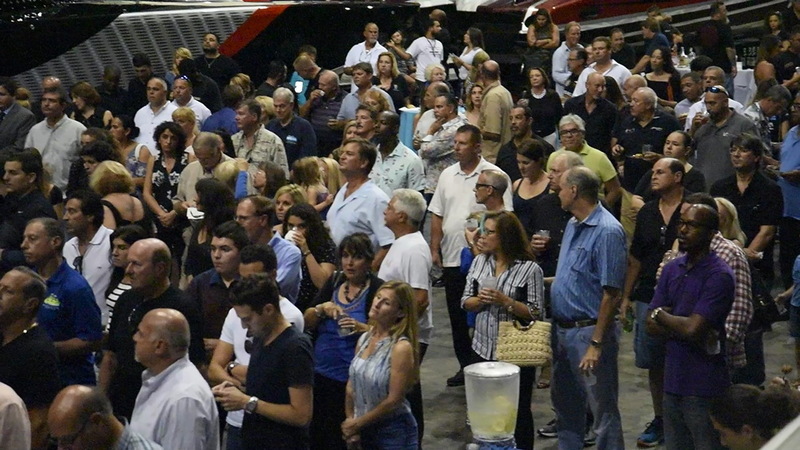 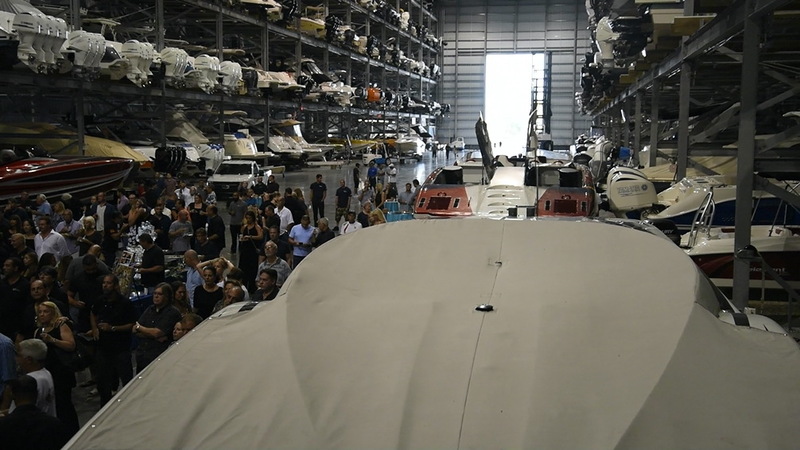 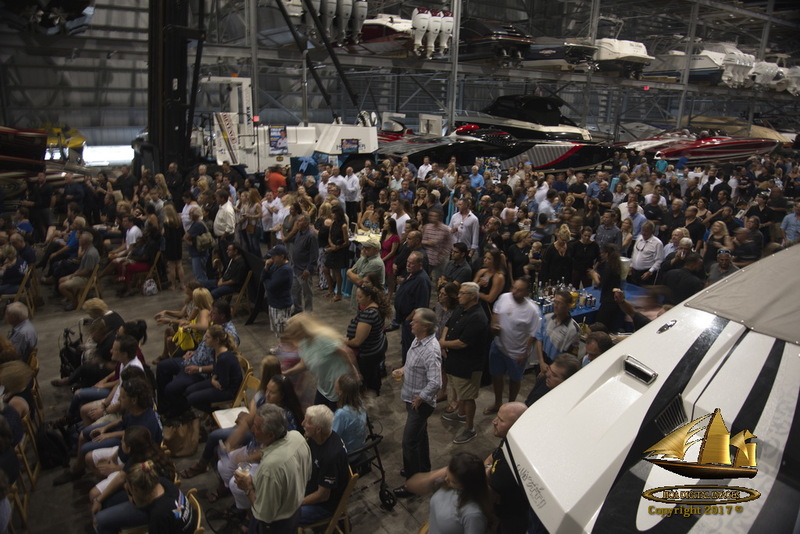 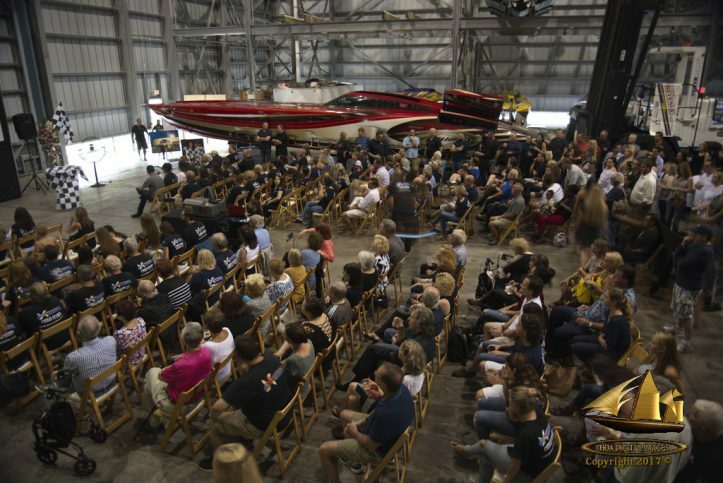 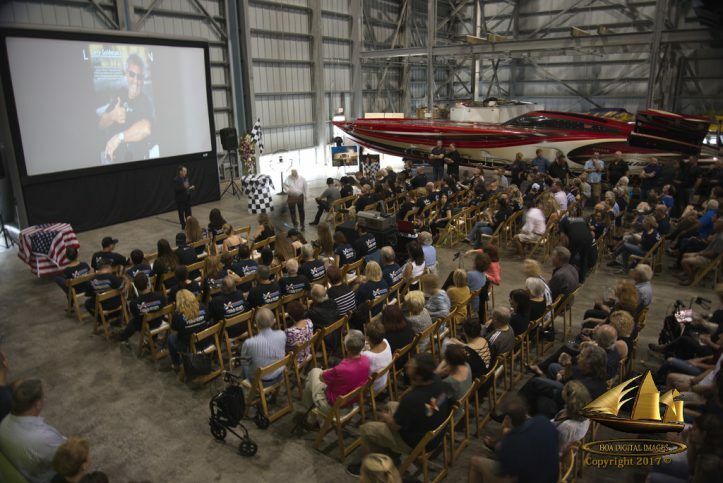 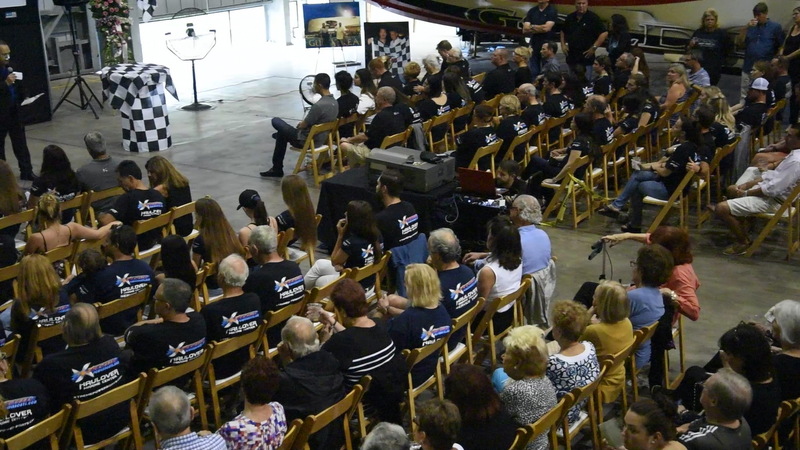 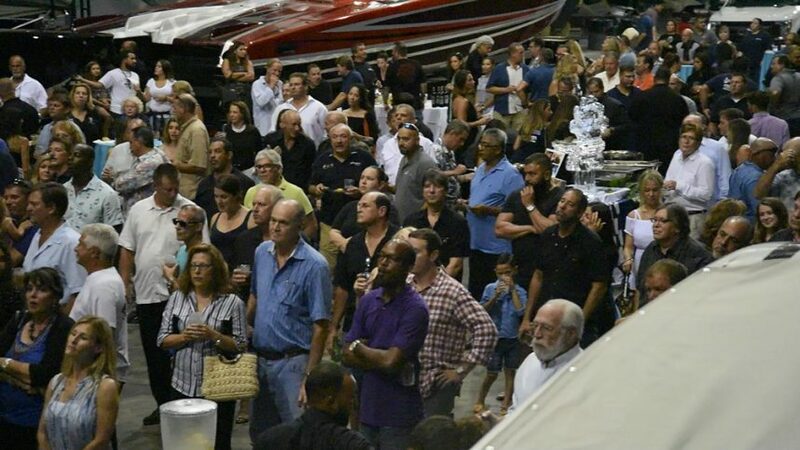 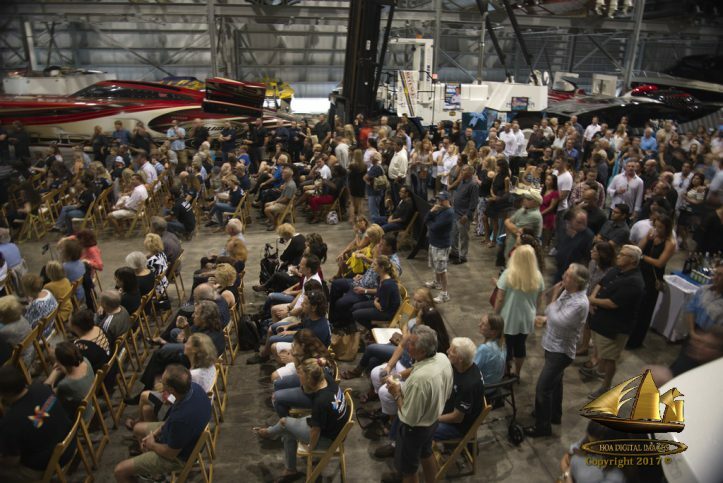 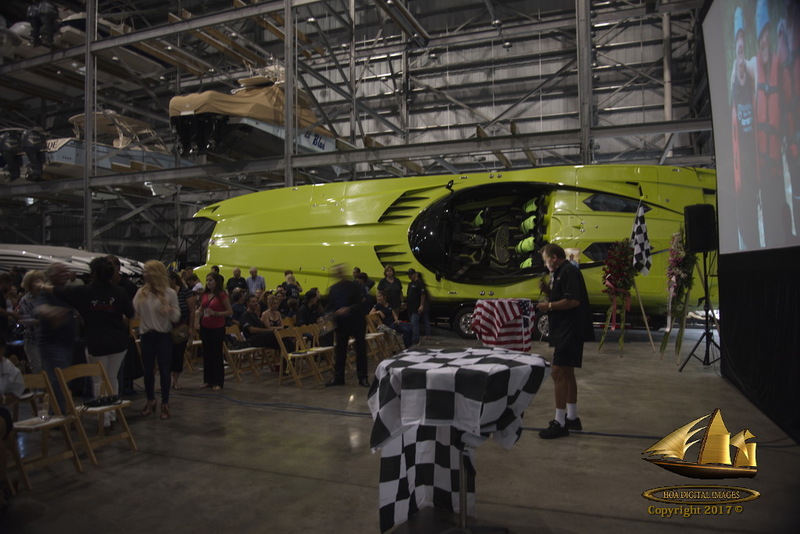 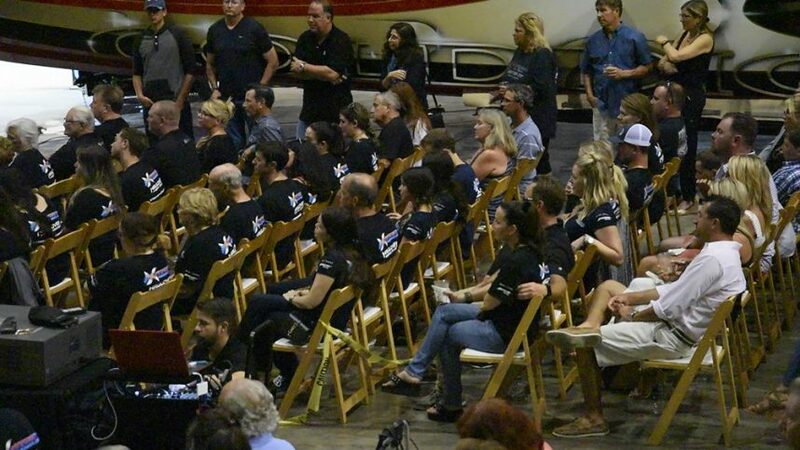 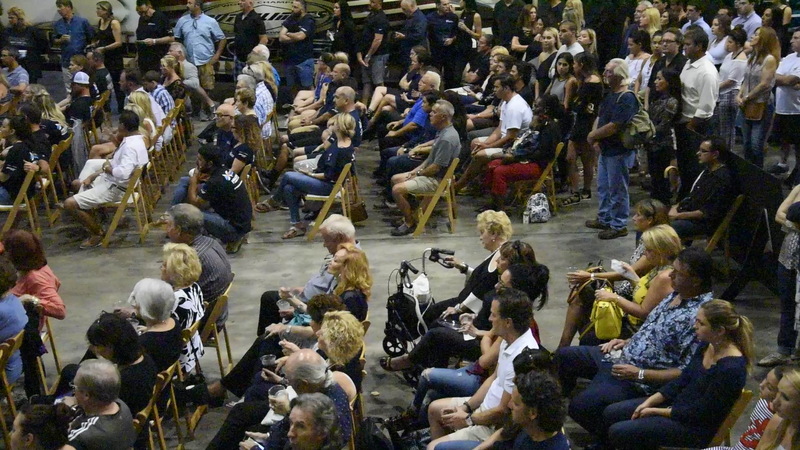 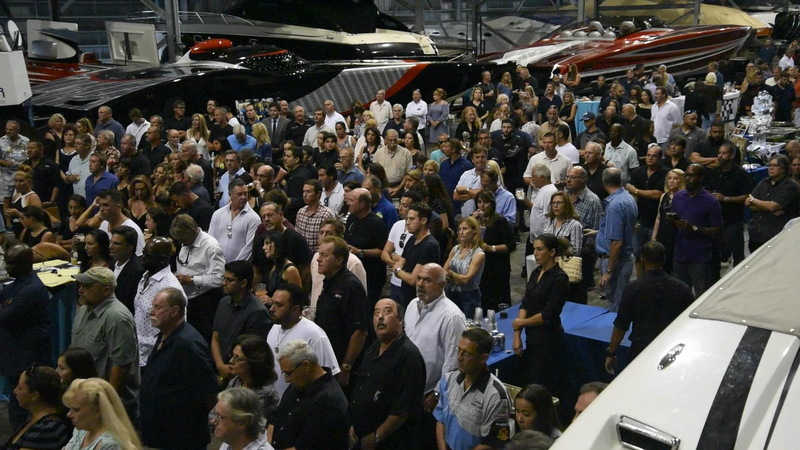 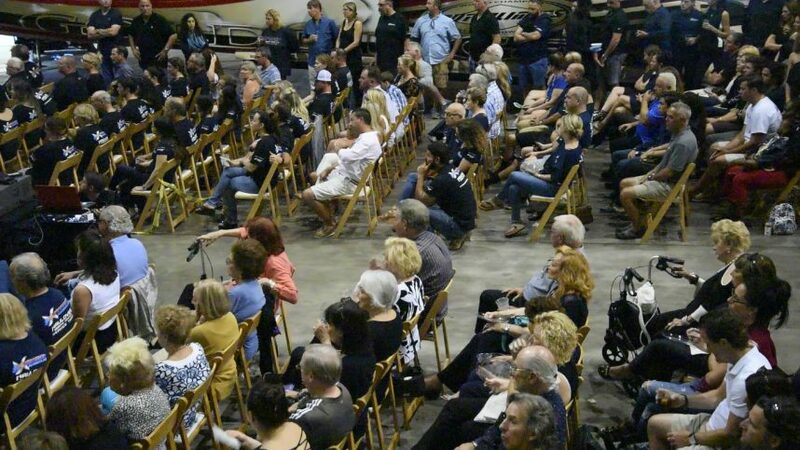 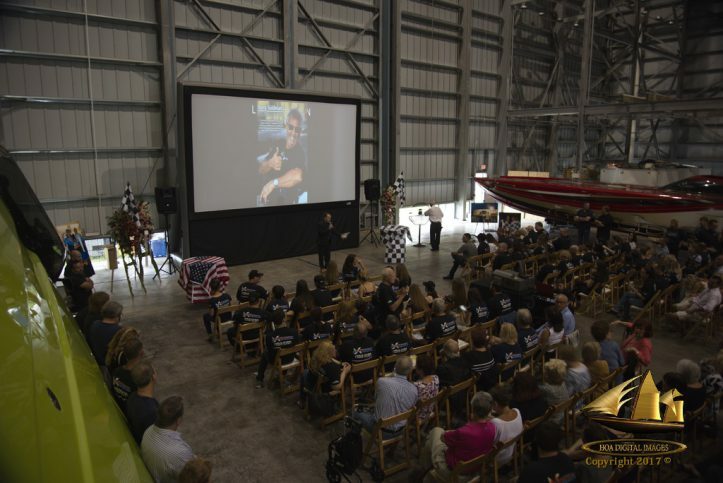 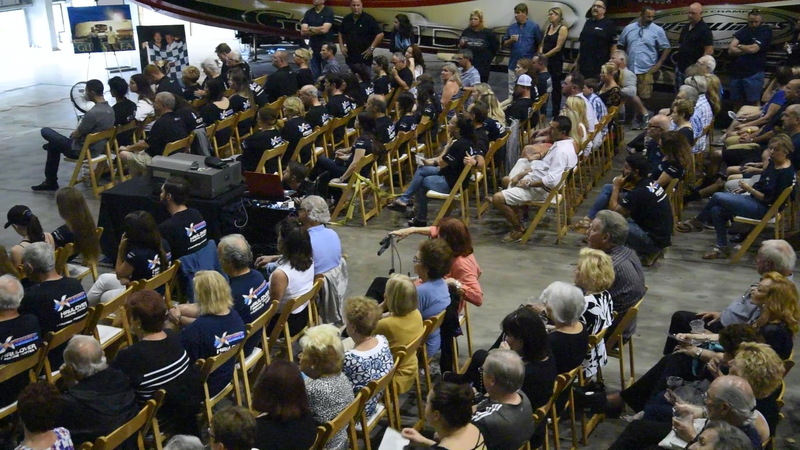 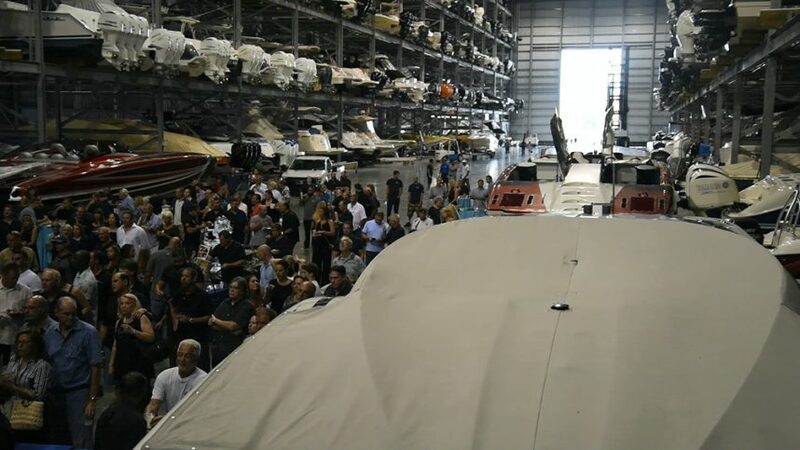 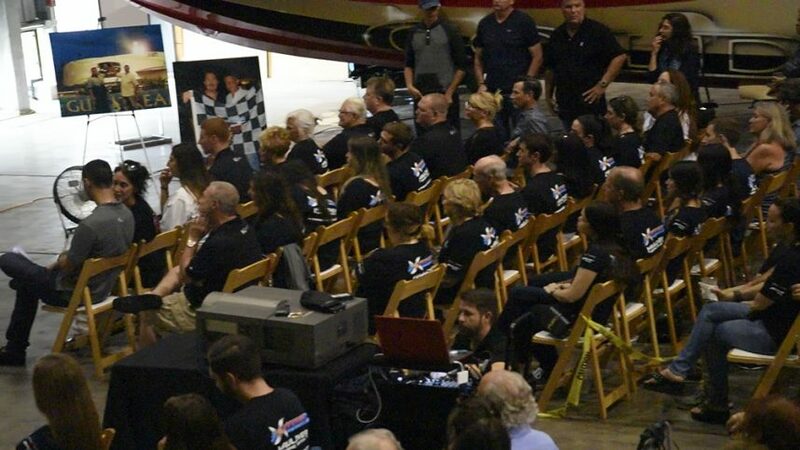 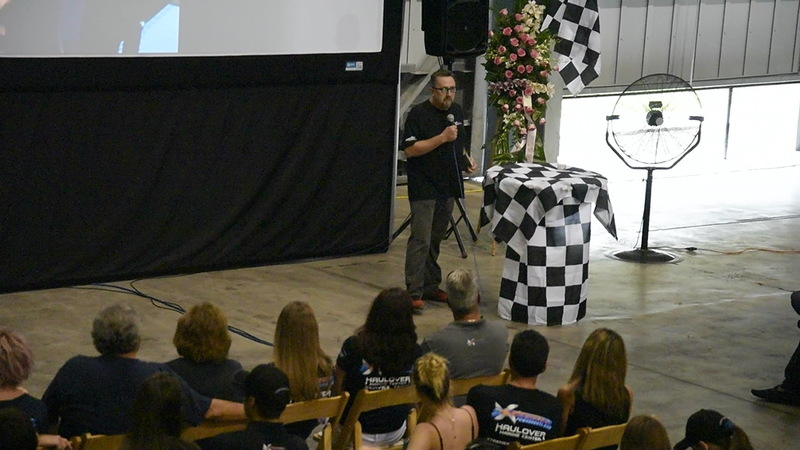 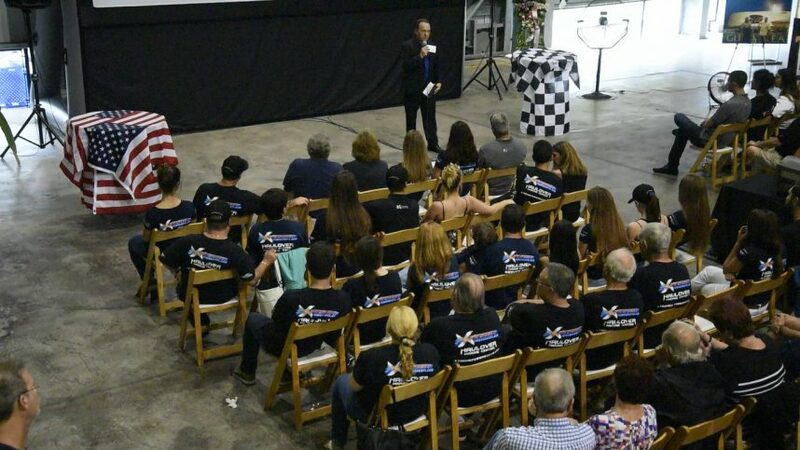 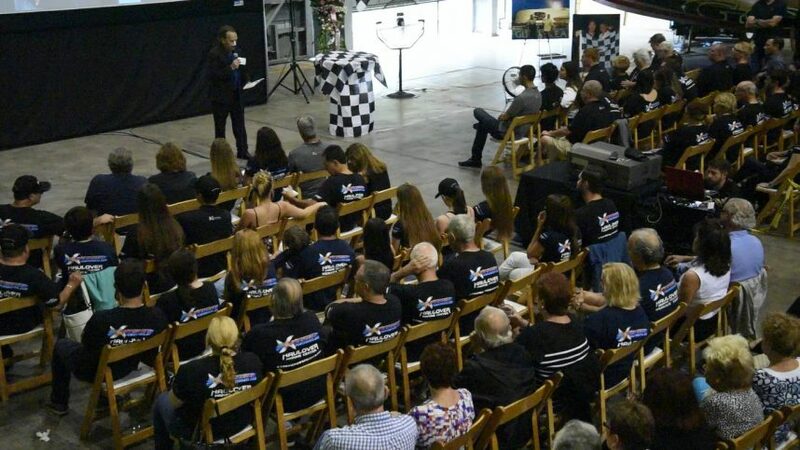 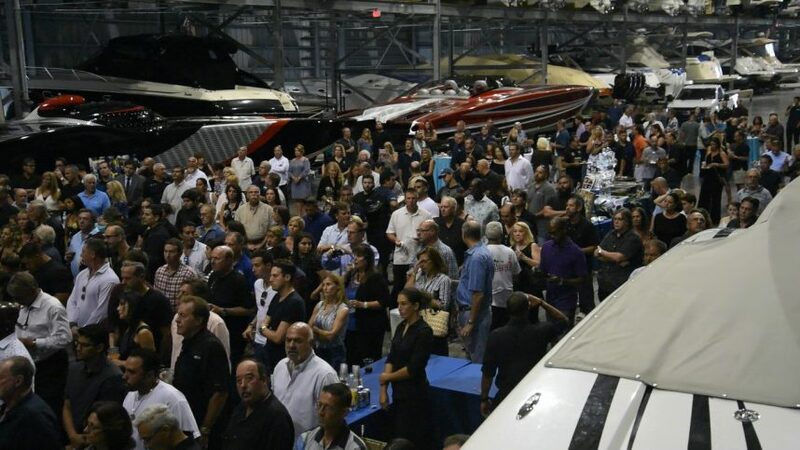 His legacy will live on and grow bigger as the business of Xtreme Powerboats at Haulover Marine Center will continue on under the leadership of his wife Jodi and other family members as well as the dedicated team of employees who remain loyal and committed to Larry’s dream.